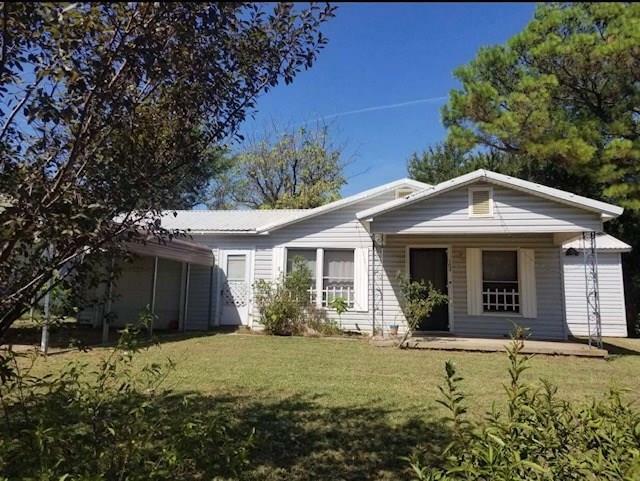 Cute 3 bedroom, 1 bath, 1 carport & 1 car garage home across from the elementary school. Covered front porch with breezeway. Home has new motor installed for HVAC, which is central elec air & central gas heat. 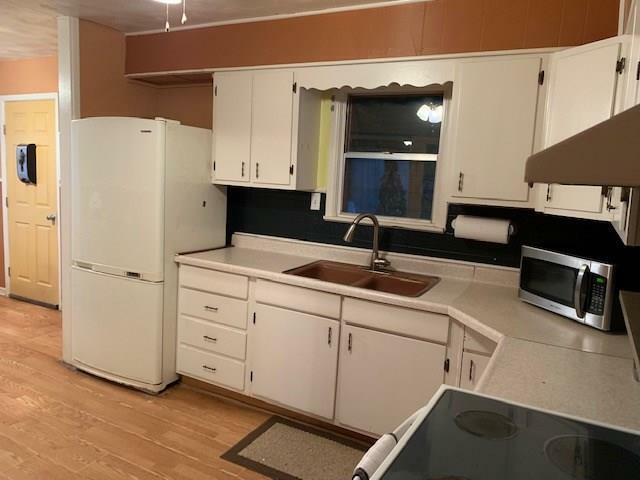 Well maintained home with fenced back yard, corner lot and storm cellar. 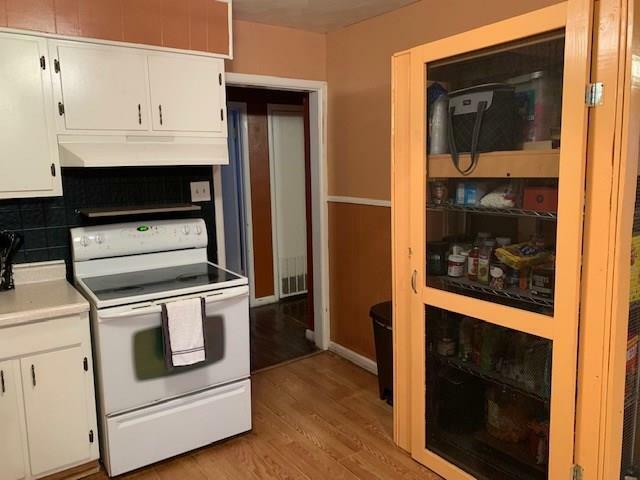 Refrigerator and exterior storage building stay with sale. All information is deemed reliable, but not guaranteed. School info, room size and all info to be confirmed by the buyer. 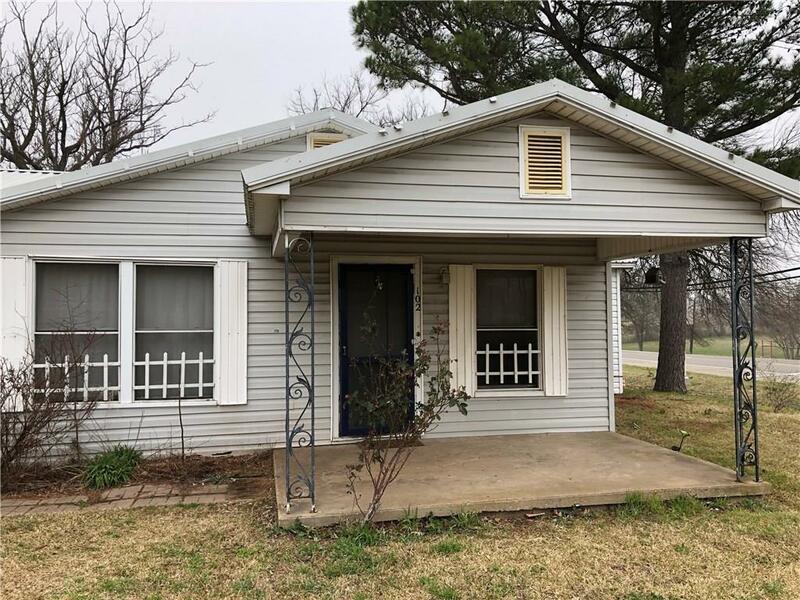 Offered by Deann Hansen of Keller Williams Realty Allen.